I could go on and on about some of the real estate photos we’ve seen. I know you’ve seen them too, as they pass around the internet. We’ve seen the one where there are a million dolls in the house and it looks like it needs an exorcist. We’ve seen the ones where we wonder if it is sanitary for their children to even live with them. But I’m not wanting to discuss the ones that scare you away from the home. I want to discuss the difference between Real Estate Photography and Luxury Real Estate Photography. Yes…there is a difference! Depending on the market you are in, makes a huge difference. I’m originally from Missouri. 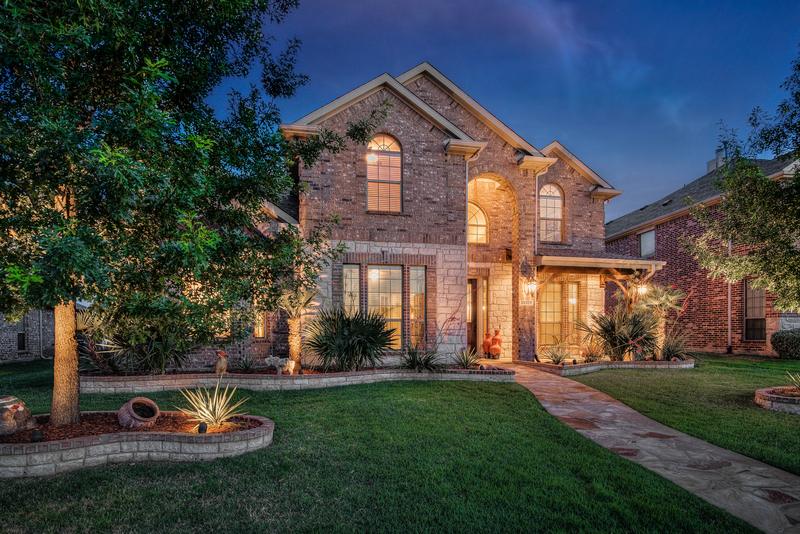 Selling a home in Missouri is NOT the same as selling a home in the DFW market. However, with how picky I am on photography and proper marketing, I think I’d be only using luxury photography up there too! I just can’t help myself. Haven’t found a client to complain! 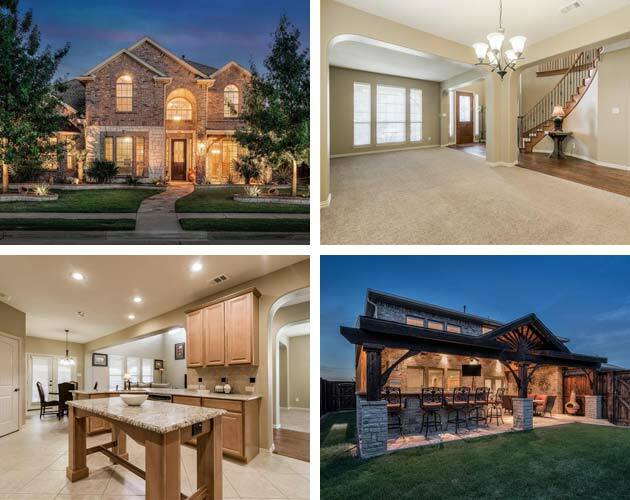 In DFW, we have a flood of homes on the market. We also have a flood of buyers on the market. Bad photography does not mean your home won’t sell. It simply means it won’t sell for the same price! Every seller I talk to wants to reach the top of the range their home can go for. That’s fine! I can pull it off. A lot of other agents can pull it off. However, a lot more than that will tell you they can. What they lack is the proper marketing. When marketing a high end product, have you ever seen them use average photography? Nope! When selling for an average or low/affordable price, you see average photography. When a product sells for more than its competition, I can guarantee its marketing makes it seem to be worth more! You pay it, I pay it, everyone pays it. The product presents itself to be worth more. Same thing with your home. If you want above average results, you must have above average marketing. I’m not talking about Facebook ads to showcase the home to a bunch of un-targeted buyers. I’m talking about when your home hits the MLS system and goes out to every buyer and buyer’s agent that is looking for your price range, your location, your home specifics and more. When your home hits the market, you have one chance to make a first impression. After owning a marketing agency for 10 years, that first impression is my specialty! And your photos can make or break a sale. I listed a home on June 1st and received multiple offers by June 3rd. We closed above asking price on June 29th. 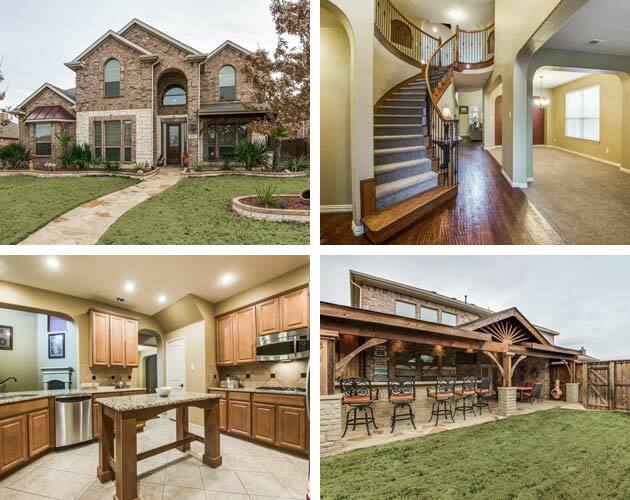 This is not the quick sale market in DFW that is under $300k. We are talking about a $470k home! What’s special about this situation is that it was listed from a high volume agent in January and removed from the market 2 days before we listed. We didn’t get to come on as a new listing with 0 days on market because it had not stayed off the market for 30 days. But, as it went back into the feed of the buyers (it was already in their portal and previously in their feed), it made an impression! I’ll talk about proper descriptions in my next post, but we’ll stick to photography in this one. When paying the percentage you pay to Realtors, you want them to sell your home for top dollar. I look at every home as a product that needs marketing invested into it. When interviewing for a Listing Agent, ask them what they will invest into you and your home. If you believe your home deserves top dollar for the neighborhood, how is your agent going to get it for you? How are they going to show the upgraded value? I personally will not EVER cheapen my photography. I know agents that want to keep expenses as low as possible. Luxury agents don’t. We typically discuss luxury around a million and higher. Why isn’t your house treated the same, no matter what your sales price is (trust me, there is plenty of commission to budget into photography)? Everyone buying a home wants to be proud of it. Let’s show them that your house is worth every dollar of their budget! If you want top dollar for your home and the highest sq ft price for the neighborhood, which set of photos do you think will get it? Interview your agent! If they look at the commission as their paycheck, versus as an investment into your house sale, I’d interview another! A high volume agent does not always mean high end results for you and your family. Choose someone that values you versus looking at you as a number. In my next blog, we’ll be going over proper descriptions! Let me know if you want to sit down and compare the entire set of photos here between the two listings. I’d be more than honored to help show you how to get top dollar for your future!